Throughout her life, a woman has many roles to fulfil: daughter, sister, student, friend, employee, business owner, lover, wife, mother, carer, grandmother. It often works out that women spend more time meeting the needs of others rather than nurturing their own needs and most of us have a tendency to put ourselves to the end of the list when it comes to healthcare. Emotionally and physically, women are complex and amazing: creative yet practical, strong yet gentle, consistent yet versatile, knowing when to be nurturing and when to read the riot act, somehow we manage to juggle it all. Our stresses are many and sometimes the heaviest ones are those we place upon ourselves. It's easy to see how a woman's health can sometimes slip out of balance and need a helping hand. Homeopathy offers a holistic approach to healthcare that aims to set right the body’s imbalances from the inside-out. Rather than subdue or suppress your symptoms with anti-this and anti-that, holistic medicine aims to work in harmony with your body and to restore equilibrium at a deeper level for effective long-lasting results. In homeopathy, we don't have one specific remedy designed for the treatment of any condition. Instead, each remedy prescription and treatment plan is individualised to treat you as a whole person. Read more about coming for homeopathy here: Your First Homeopathic Consultation and here: Homeopathy in Long term Complaints. 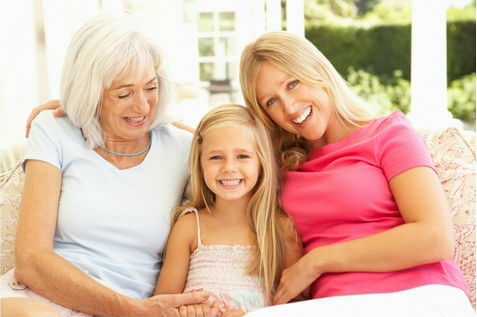 From the 10 year old girl who gets a confidence wobble about growing up, to the teenager with acne or painful periods, to the young woman whose fertility needs a little help or who is suffering with the "minor discomforts" of pregnancy, all the way through to the woman who is battling hot flushes and sleeplessness caused by menopause, homeopathy is there to help. 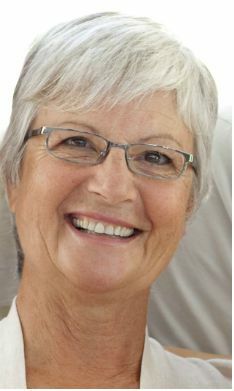 Homeopathy can be of huge benefit to a woman not only for hormonal issues but whenever other health challenges arise. Migraine, irritable bowel and fibromyalgia are complaints that I have found respond particularly well to the homeopathic approach. Don't see your health concern listed here? Wondering if homeopathy can help you? When we treat the person instead of the complaint, all kinds of improvements are possible. If you would like to avail of a free initial phone chat to discuss your health complaint, please give me a call or use the contact button at the bottom of this page.